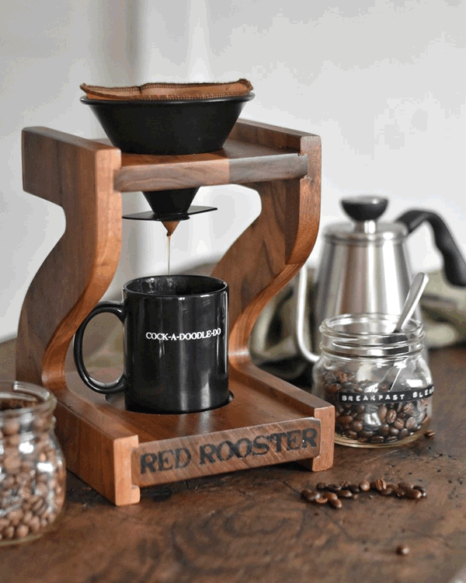 Red Rooster’s Coffee Home Brew Kit is a beautiful and functional addition to any kitchen, no hiding this setup!! 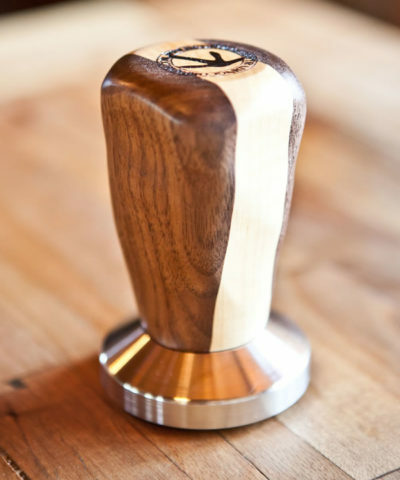 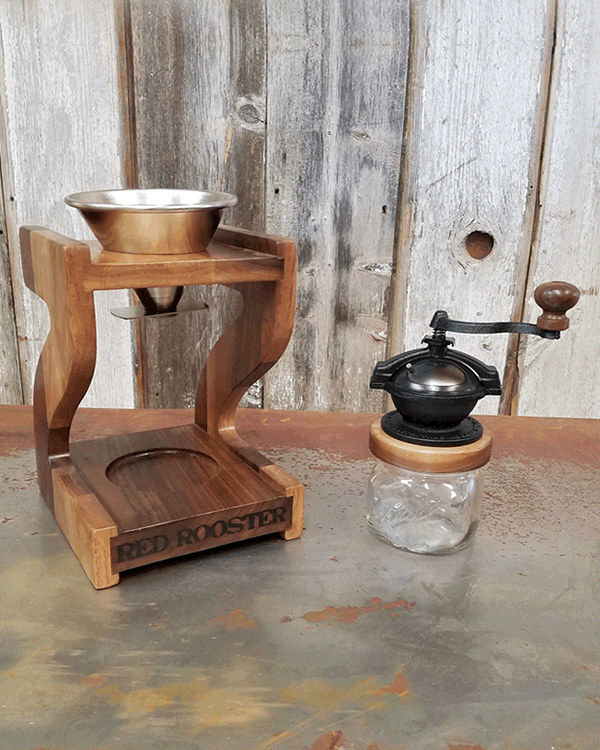 When you buy the Home Brew Kit not only are you are getting the Camano Coffee Mill, the Pour Mason & the Red Rooster Dripstand, but you are saving on the kit! 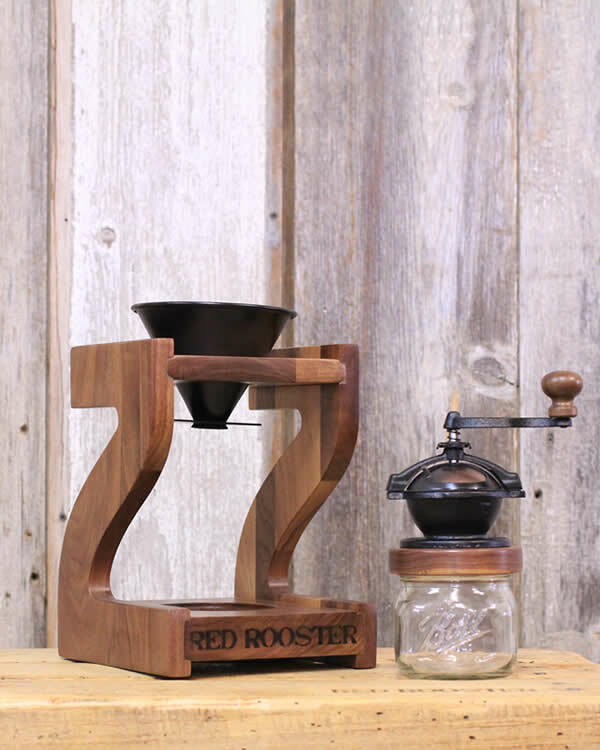 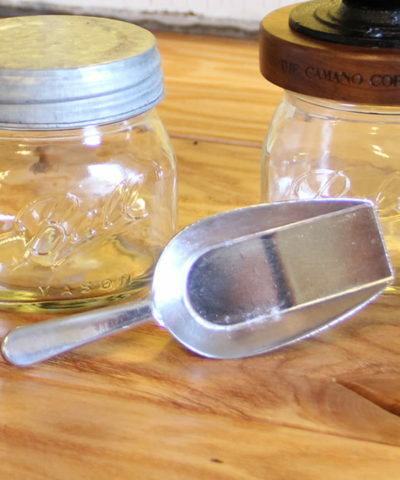 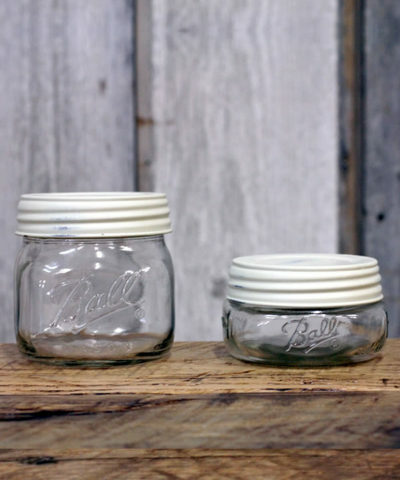 Never have a stale cup of coffee again! 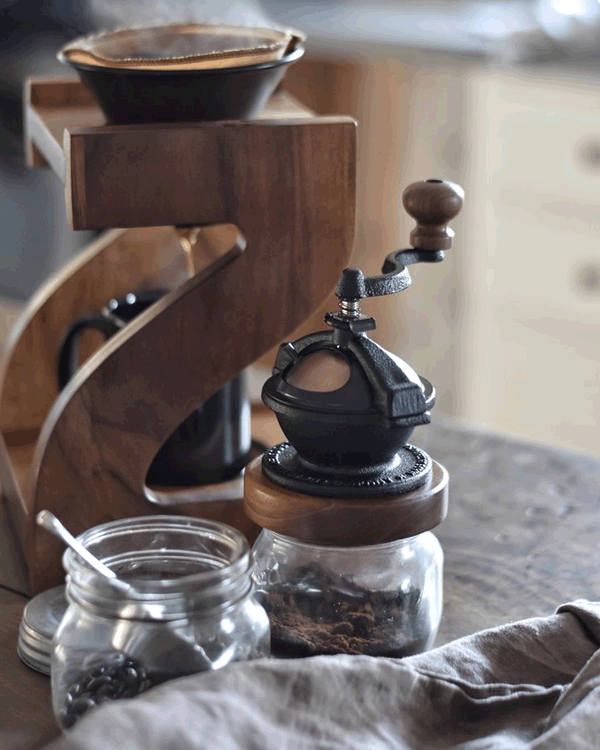 Fresh delicious coffee at home or the office. 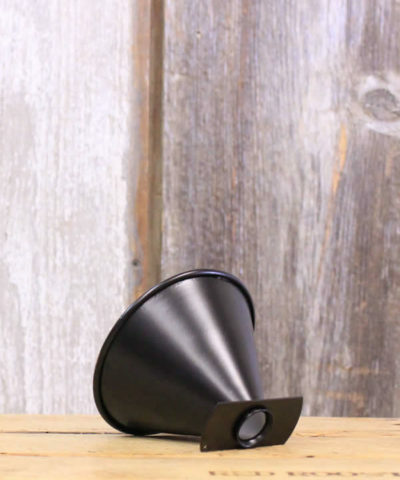 Use a #4 coffee filter and brew your freshest Cup O’ Joe yet.